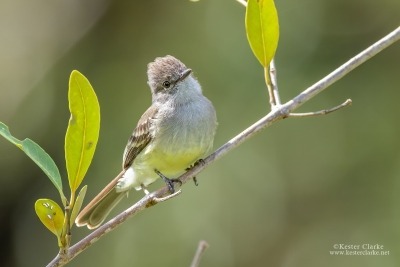 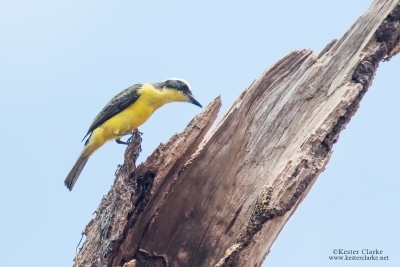 Boat-billed Flycatcher. 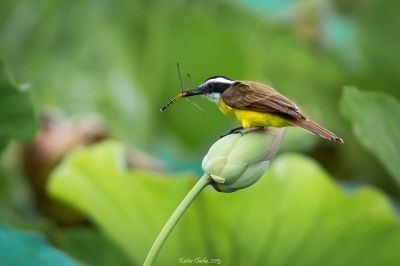 Botanical Gardens, Georgetown. 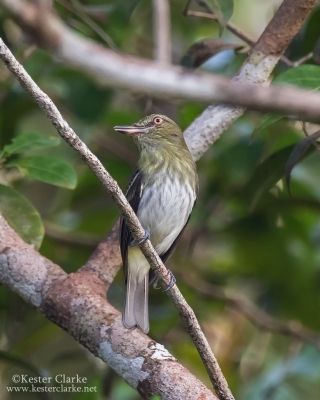 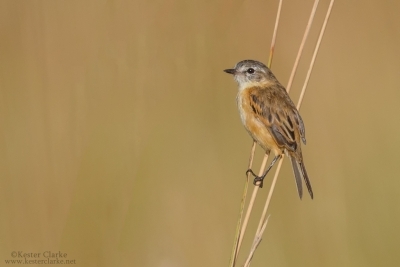 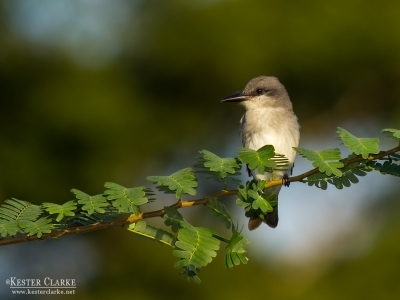 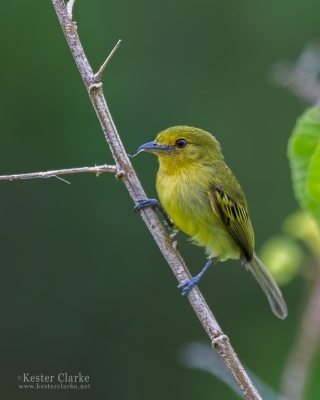 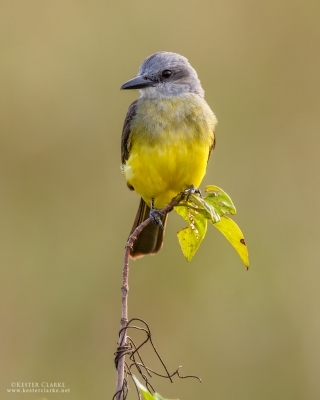 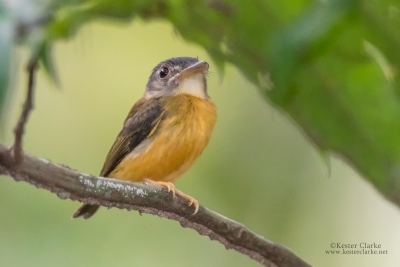 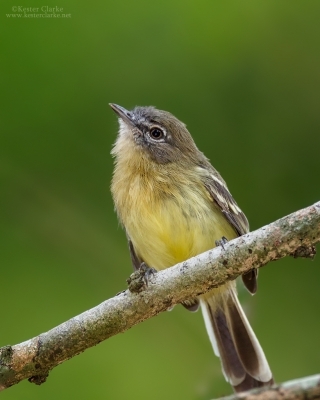 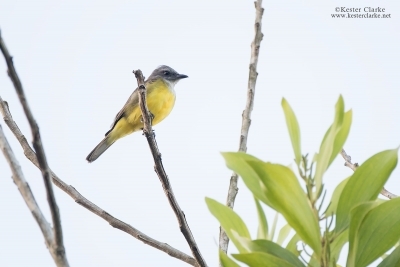 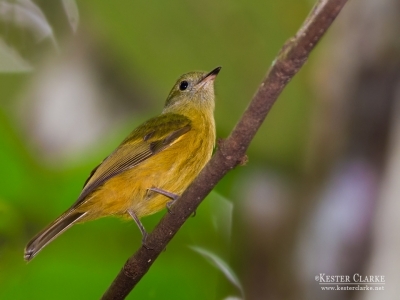 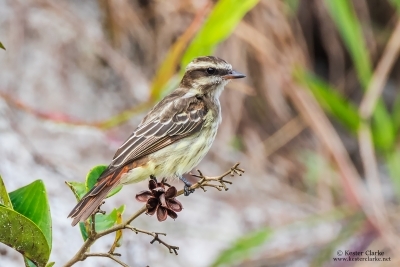 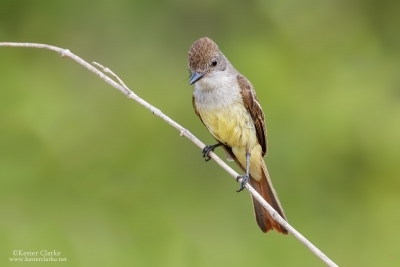 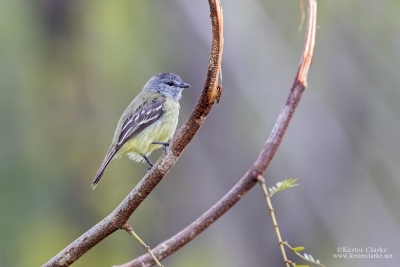 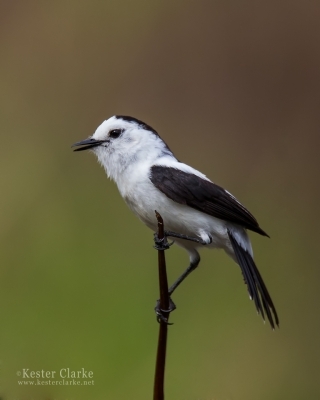 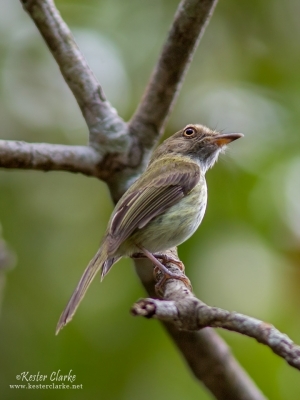 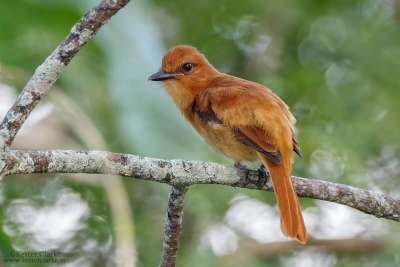 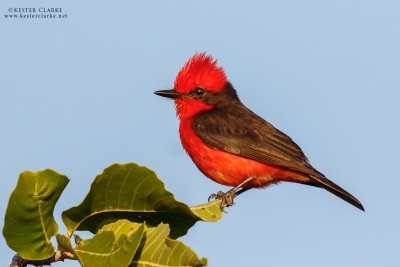 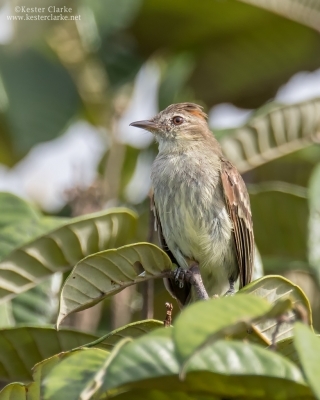 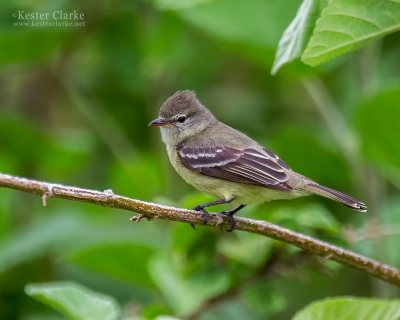 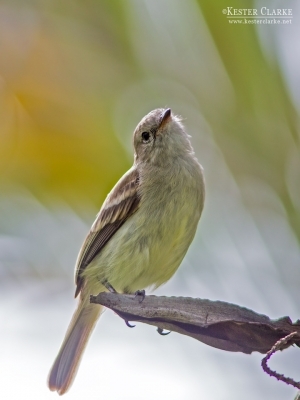 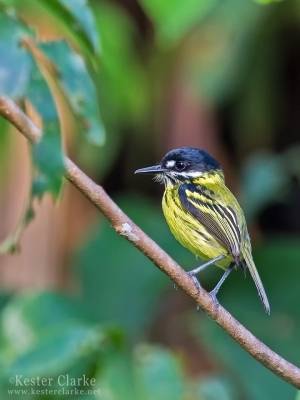 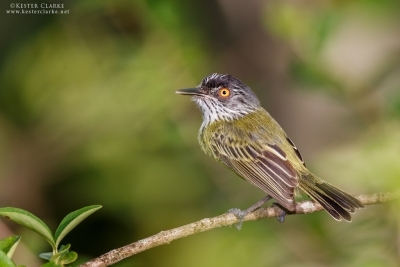 The Boat-billed Flycatcher (Megarynchus pitangua). 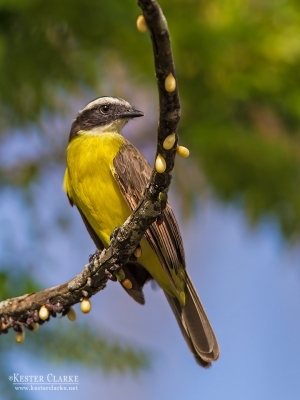 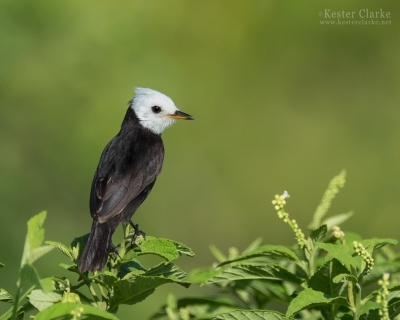 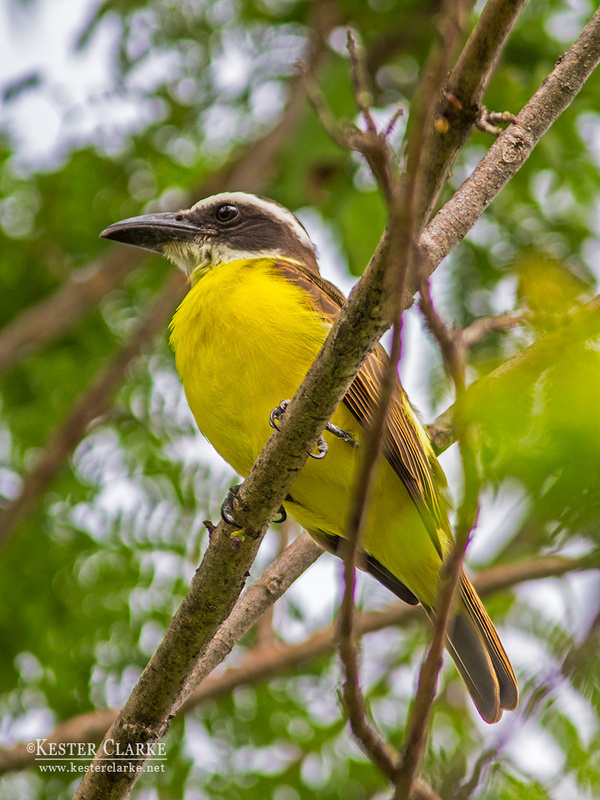 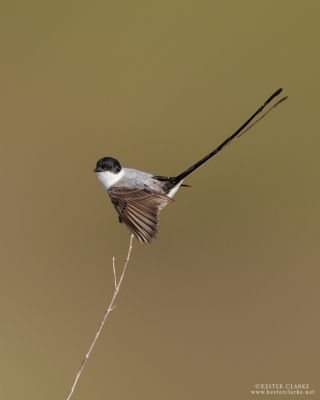 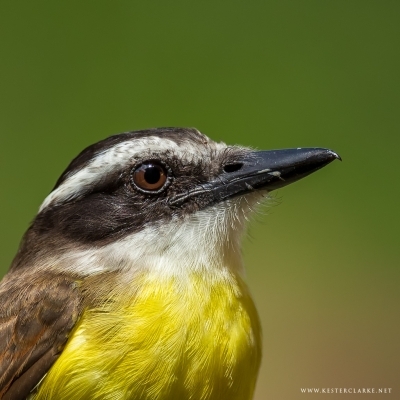 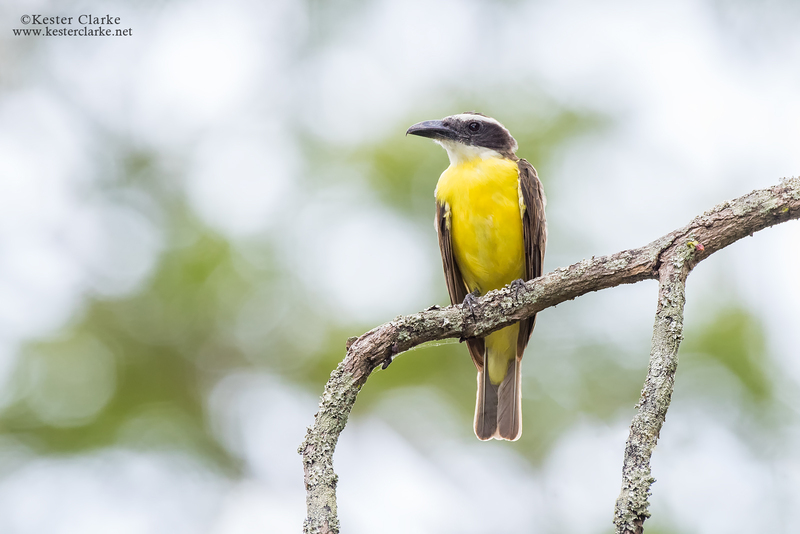 The massive black bill is the best distinction from the similar Great Kiskadee, which also has more rufous tail and wings, and lacks the olive tone to the upperparts.